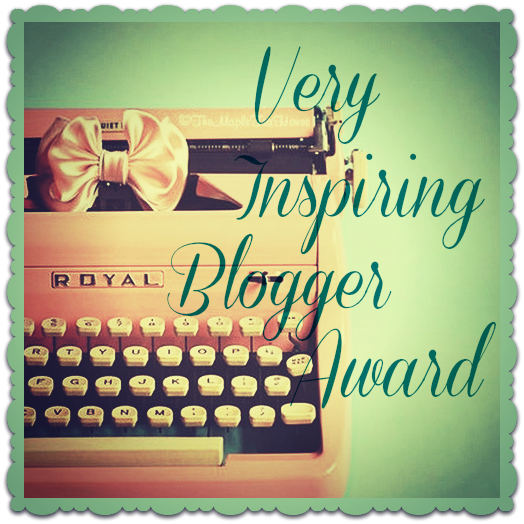 Yesterday I just snuck in before the Oscar ceremony with my acceptance of and nominations for a Very Inspiring Blogger Award. Hot on the heels of that award last year, I was also nominated a second time for a Liebster Award. Now I don’t consider myself a greedy girl but I do like to engage with these awards because I believe I can help others in so doing. So I graciously accepted it and three months later here I go with my little ceremony. Less glitz than Beverly Hills but nonetheless a huge tantarra, and a huge boost for a newcomer to the heady world of blogging. At this point, I would like Julie Andrews to step onto the stage and sing the song I used to threaten my daughters with when they were dragging their heels on the walk to school. ‘The Hills Are Alive’ sung slightly too high and certainly too loud more in the style of Gracie Fields than Maria had them trotting along begging for mercy EVERY time – but absent Ms A’s beauteous presence you will just have to make do with me and I promise, no song. 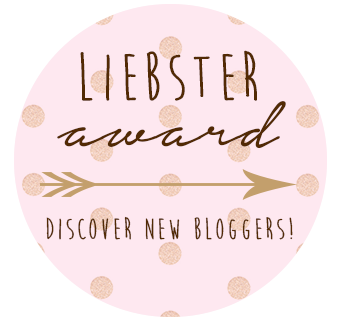 The Liebster is an award for newcomers. There is a criteria for followers but to be frank I ignore it partly because of my innate maverick tendencies and partly because on many sites the blogger doesn’t display a counter for number of followers. So I am going my own sweet way and nominating blogs that I like irrespective of their pulling power. Gill who writes Blog sur Aude nominated me and I do urge you to take a look at her blog. It follows the trials, tribulations, triumphs and frustrations of renovating a village house in Southern France. Fortunately, though not a professional, she is passionate and clearly talented with interiors. This, though, does not render her immune from the inevitable difficulties attached to working in a different country, much of the time remotely. I’m a sucker for pretty things and I enjoy reading about her journey probably more than she enjoys being at the effect of the deep desire to just get her place finished! So thank you Gill – I am very touched that you thought me good enough. And here is the pretty award which this time I will add to my blog along with the other award … I shall have to ask for help from Two Brains though because it’s all a bit beyond me when they start talking about code and widgets! 1. What is the best thing about blogging, for you? It’s slowly slowly ever so slowly increasing my self-confidence. This in turn has made my husband happy … he is my biggest advocate and support and is quite determined that I am smart and talented. I may not be either of those things but I do now understand that out there are some people who I please with my words. 3. If money was no object, where would you live and why? 4. What book can you read over and over again and still love it? Apart from any one of my far too large collection of cookery books (my children cruelly took 9 boxes full to a charity shop 5 years ago leaving me with less than 100 but I am slowly replacing every one of my lost boys ….) there are so many – I love poetry and often read it out loud to anyone prepared to listen or just to myself … Yeats, Neruda – far too many to mention. I love to read Shakespeare and then there are lists and lists and lists of books I have read and re-read. The Master and Margarita stuns me every time. Oh, and Winnie The Pooh …. which I still think is one of the greatest masterpieces of 20th Century literature. 6. Did you follow it? My husband – he of the Two Brains. And The Bean. Self confidence. It’s a work in progress. 6. Yelling Rosa – is a Finnish Poet, has more than one volume under his belt and is interesting as a writer of poetry and songs from a culture I know virtually nothing about, but want to. That’s me in a nutshell really – I want to know all about everything. Life’s too bluddy short! 7. Le Drake Noir – takes stunning photographs and has a slightly lateral take on the world … spending part of the year on Merseyside and part in Alsace is immediately appealing to me given my family links to both. 11. Dunelight when questioned as to why she had settled in Michigan said ‘it’s the light’ and she is all about light … beautiful often stunning photos and well chosen words to accompany. Besides, she defended The Bean when photographed sitting so patiently outside the door in the snow recently so she has to be on my list! 1. Where in the world would you like to go that you have not been so far? 2. Dog, cat or something else entirely? 3. Last supper – food and guests? 4. What would you do differently if you knew no-one would judge you? 5. The one inanimate thing you would save from your burning home? 7. And conversely what would you say is your greatest weakness? 8. What is the best compliment you have ever received? 9. Which character in literature could be you? 10. In the film of your life, who would play you? 11. And what would the title of the film be? Off you go if you will and I will not be offended if you won’t. The fact is that all the blogs listed give me great pleasure and I hope mine gives a little too. 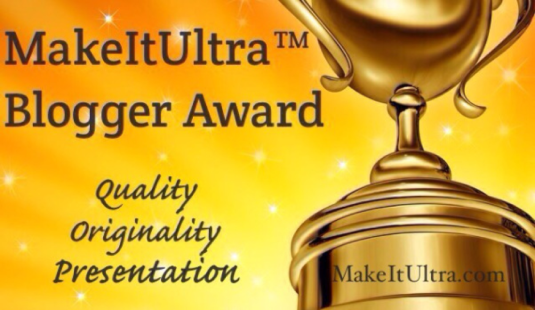 Now I’m off to try and pin these awards on the left lapel of my blog. PS: Rather fittingly the title is a Lady GaGa song … she who wore an entirely normal ensemble to belt out a medley of Sound of Music songs at last night’s Oscars to mark the 50th anniversary of the film that I must have seen at least that many times …. Pretty much any place I haven’t been yet plus I’d like to revisit a few. Tuscany comes to mind. I’d like Tokyo if I was handed a sack full of money to do it up proper. I would be too busy to eat. My ability to educate myself. Not going to put that out in a public forum. Had I been born into money I could have been as clueless and conceited as Jane Austen’s Emma. I find that humbling. I would. I am an actress. That fills me with pleasure! The nomination was made because I in turn love what you do!